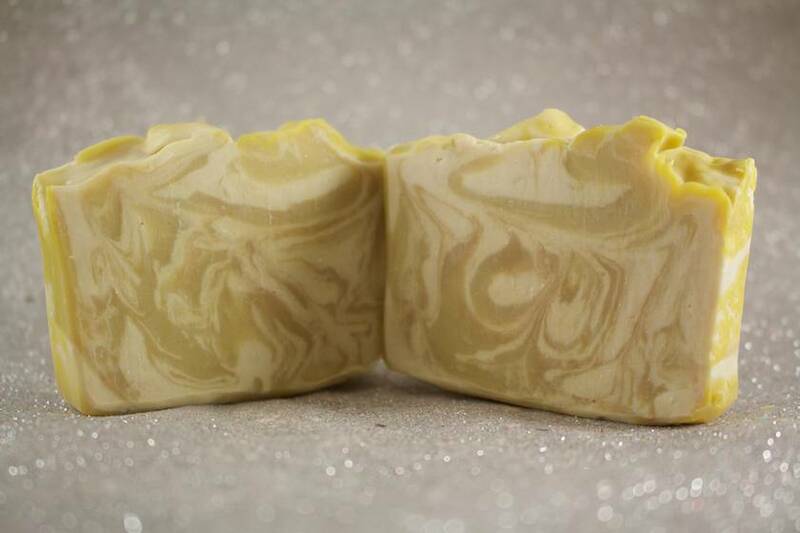 A luxurious handmade soap infused with the goodness of goat’s milk, cocoa butter, aloe vera, and kaolin clay, is fragranced with the tropical scent of bananas, passionfruit, pineapple, berries, and a hint of vanilla. 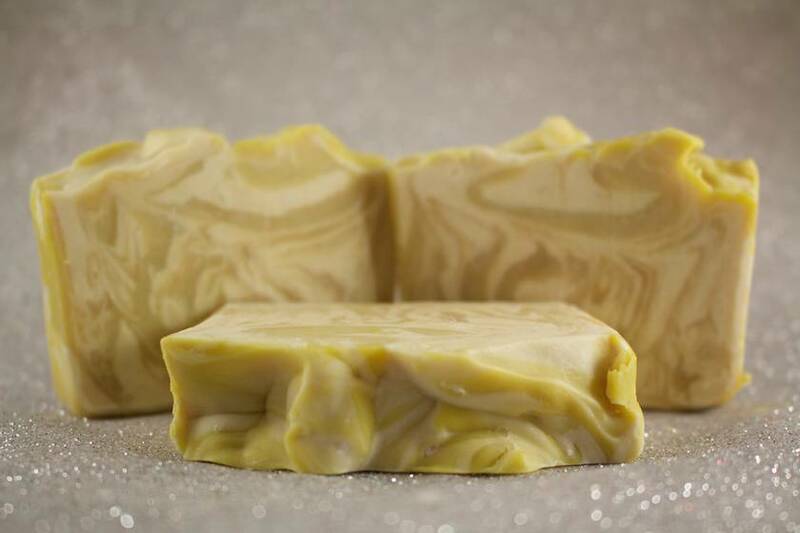 This soap will make you dream of a tropical paradise far away. 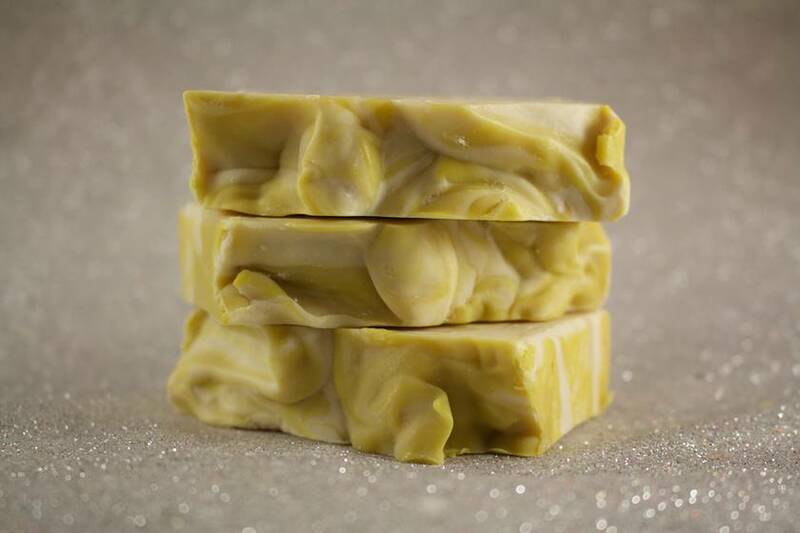 Ingredients: Saponified Olive Oil, Saponified Coconut Oil, Saponified Sustainable Palm Oil, Goat’s Milk, Artesian Spring Water, Glycerin, Saponified Castor Oil, Saponified Cocoa Butter, Skin-Safe Fragrance, Aloe Vera, Kaolin Clay, Skin-Safe Colorant, Sodium Lactate.